Try out a 3D printer at Muncie Public Library. Make neat stuff. Hands-on fun! Do you have a MPL library card? Then you can check out a FREE Hot Spot wireless internet hub that can provide internet for up to five devices. The Hot Spots come with easy instructions and can be checked out for two weeks at a time. 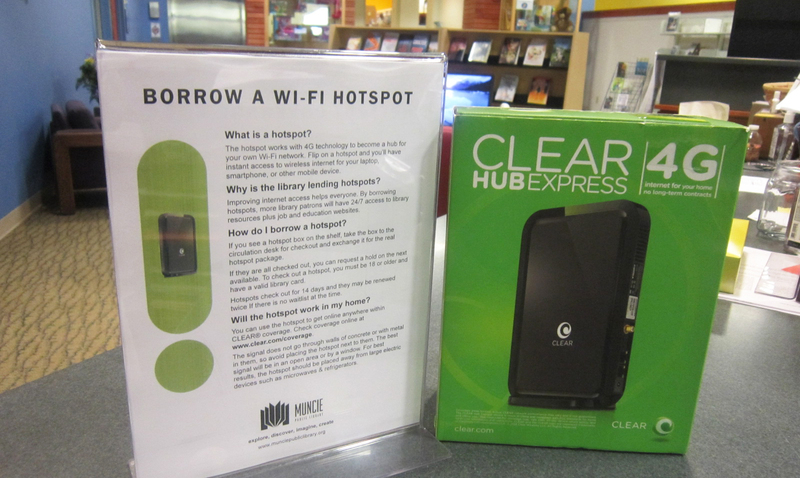 Check with the library to see the service area map before check out to make sure your home is within the range for free internet. Did you know that Muncie Public Library’s Connection Corner has a full service recording studio? 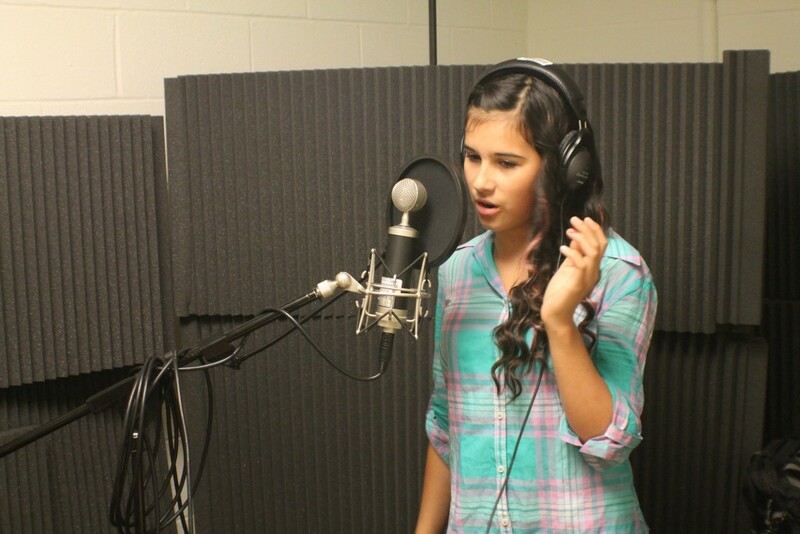 Stop by to see the amazing sound technology and software that you can use for FREE to create, edit, and polish your audio project with the help of MPL’s Digital Mentor. Have you heard about 3D printers, but can’t wrap your brain around what they are and what they do? Find out by visiting Maring-Hunt Library or Connection Corner to see this technology in action. Pick out a design from thingiverse.com or create your own object and watch it print out in 3D! The production cost is based on the weight of the item, and most items are usually less than $1. 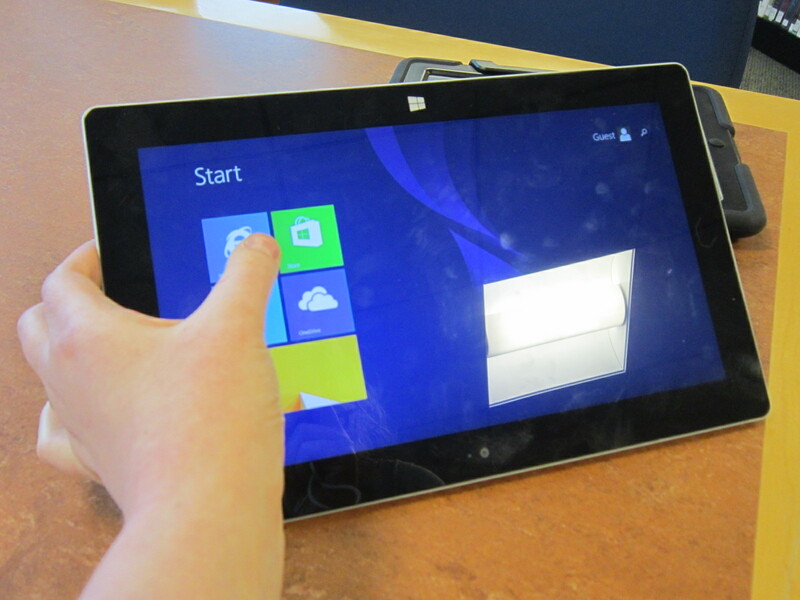 Get your hands on the latest tablet technology at MPL! Tablets are computers that are smaller than a laptop but bigger than a smart phone. They are the perfect size for surfing the web, checking email, and playing games on the go. Check one out to discover how these work or sign up for a class or a one-on-one tech tutoring session to learn how to navigate a tablet. Visit Maring-Hunt and Connection Corner to use cutting-edge video technology. Shoot short films. 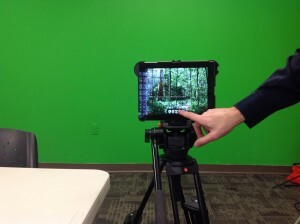 Create special-effects scenes in front of an 8-foot green screen. Use lighting, film, and camera-stabilization equipment and software to get the perfect shot. Learn how to create a stop-motion video. And then polish and edit your video with the same video software used by professionals! Don’t know much about video production? No problem. The library’s digital mentors can help you every step of the way!